Twelve science fiction short stories. Twelve glimpses of the future. Twelve visions of outer space, and the inner workings of the human mind. 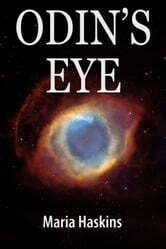 These evocative science fiction short stories follow twelve individuals in a distant, or maybe not so distant, future. Each character is facing a challenge or choice that will change the course of their life, and might also affect the fate of humanity itself. Inspired by past and present science fiction masters like Ray Bradbury, Ursula K. Le Guin, and Isaac Asimov, these short stories explore a future where space travel, cloning, genetic manipulation, and other technological advances have changed the world, but maybe not humanity. 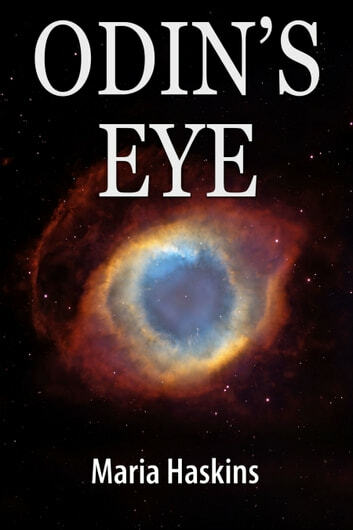 With a sharp focus on human strengths and frailties, Odin's Eye explores both outer space, and the inner workings of the human mind.